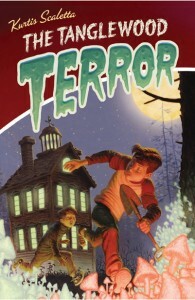 Up today is middle grade author Kurtis Scaletta, who has three terrific middle grade novels to his name. Just ask Kyra. She loves his most recent release. Dennis Erikson had penciled lines on the doorjamb of his bedroom at every quarter inch between four feet, nine inches and five feet high. A warm, heartfelt story that takes place in a garden center. Missing summer on this blustery November day? 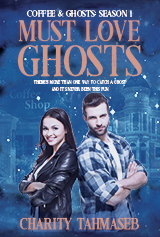 Then curl up with this story of many firsts. Love that retro cover! This is a book both girls and boys really love. Kyra’s teacher is reading it right now as the read aloud book for their class and the kids just can’t get enough. This would make a great holiday gift or the middle grade reader in your life. Catch up with Kurtis: visit his off-topic blog. Remember, The First Time is available for Kindle and Nook.